Instagram and Twitter aren’t just for selfies or seeing what Kylie Jenner’s been up to. Use them to promote your business, see what your competitors are doing and keep up to date on industry news. Think subscription lists on Twitter and scheduling your output on Facebook. If you’re stuck on a problem, bogged down in meetings or sick of procedures that take up half your day, there’s a strong likelihood your intern will know how to cut your to-do list down to 0.5 seconds using an app on their phone. This generation was raised through 9/11, the war in Iraq and the recession. In fact, it’s thought they’ve seen more world conflict and negativity in childhood than any of us. This means they’re way calmer in times of crisis. Still telling people that their eyebrows are ‘on fleek’? Don’t. Nobody says that any more. If your business wants to appeal to a younger audience, who better to ask about the latest acronyms and slang words than the young people using them? 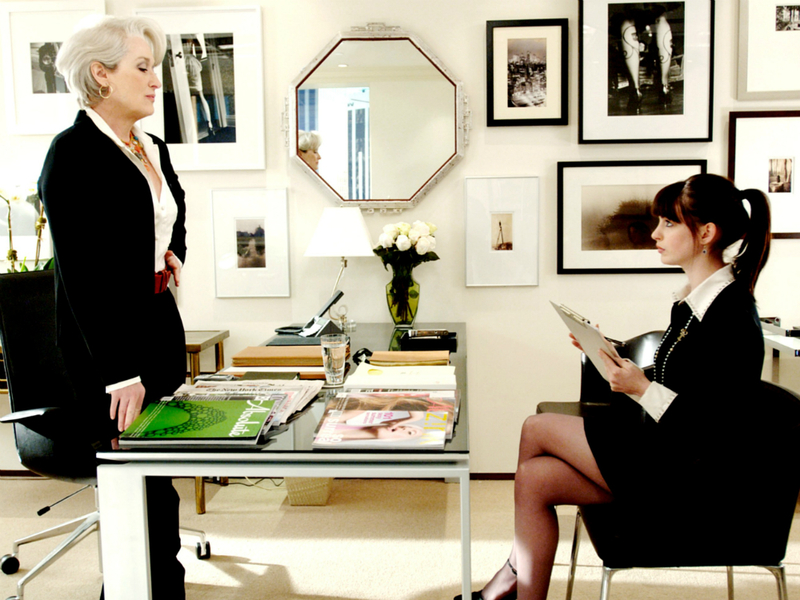 Your intern will have their fingers on the pulse when it comes to the hottest new openings. If you want to impress a new client by looking like you are down with the kids, pick your intern’s brain first.